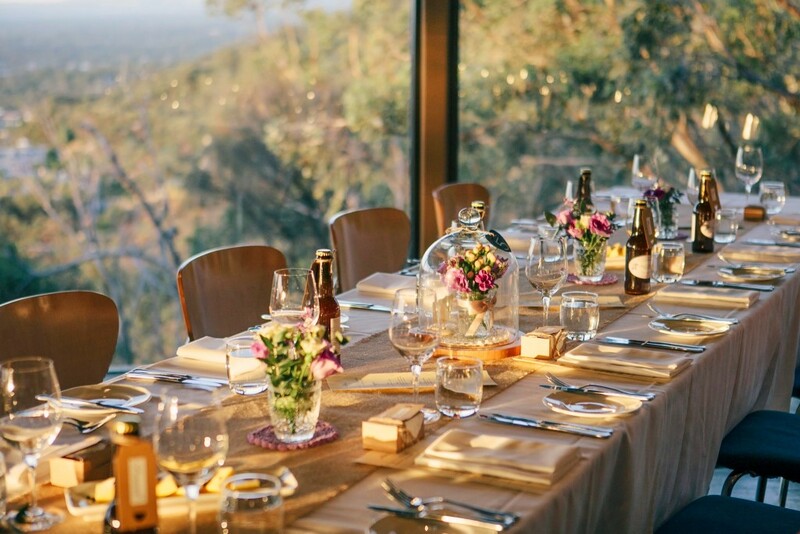 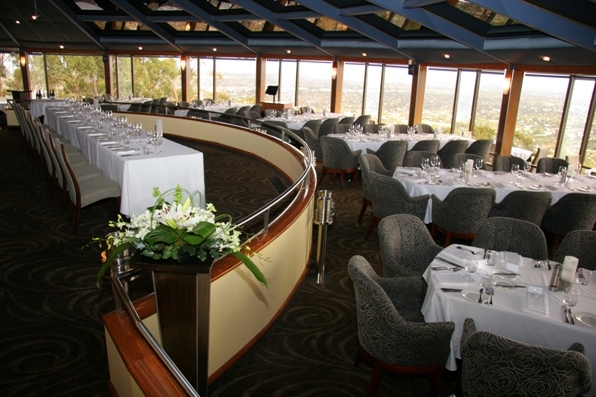 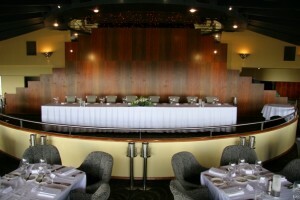 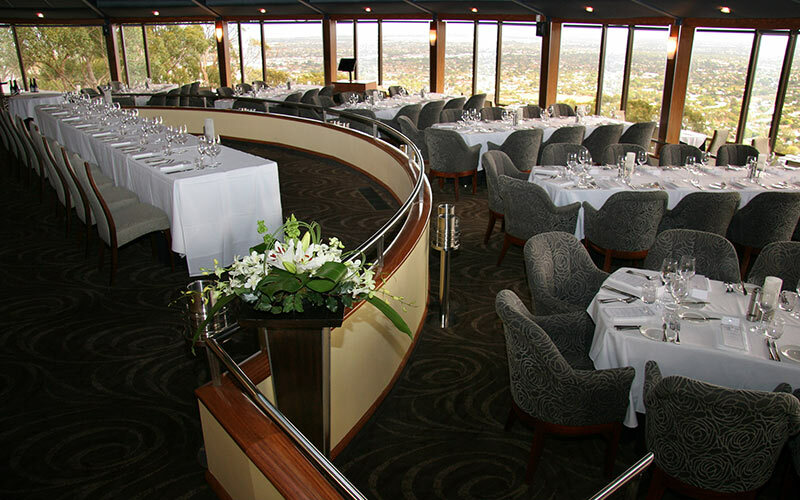 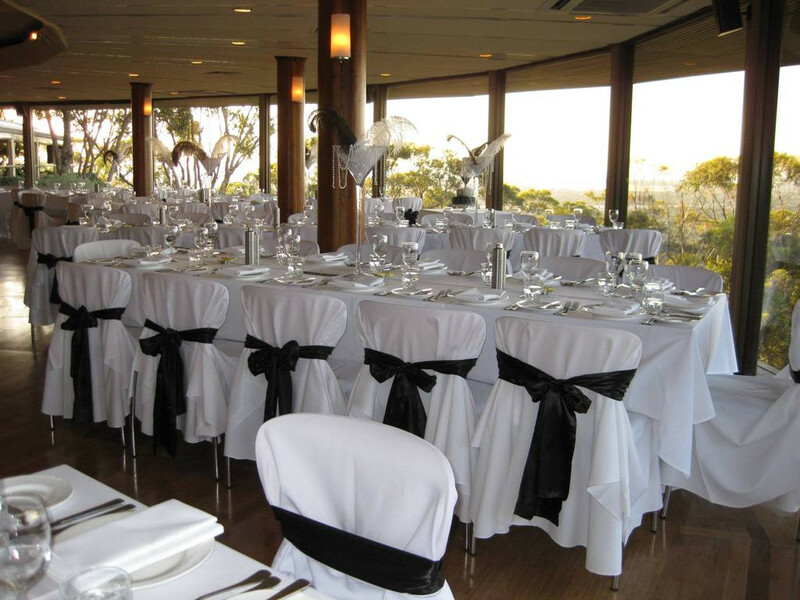 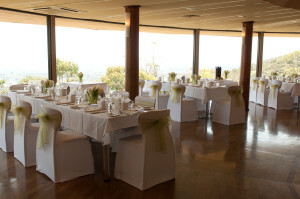 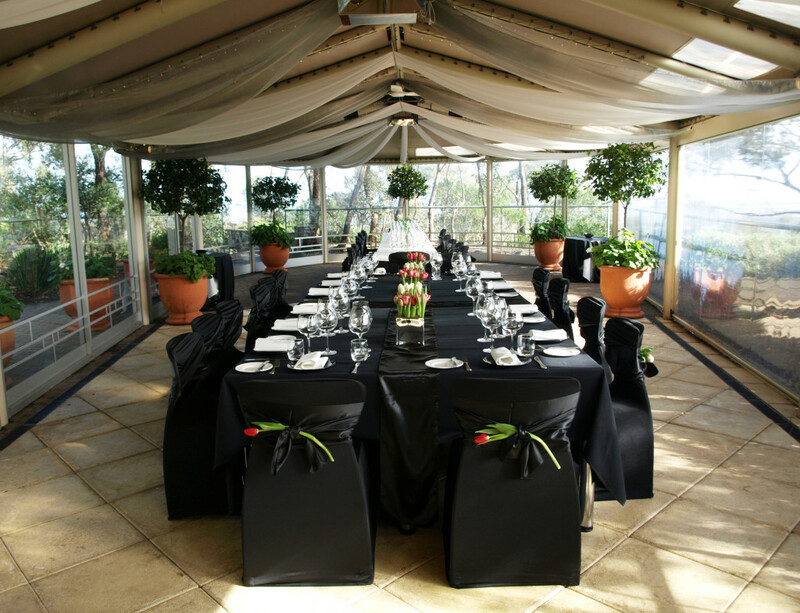 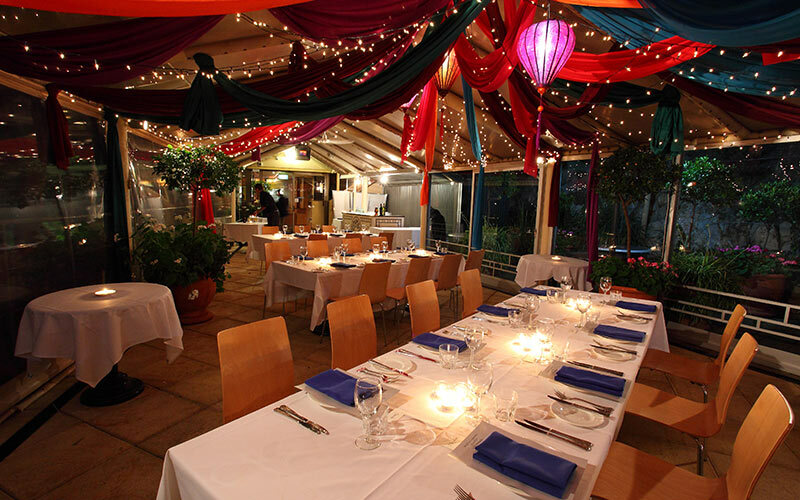 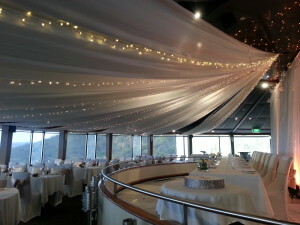 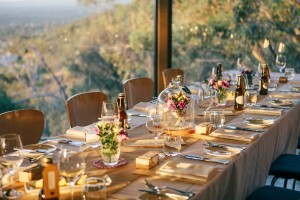 Whether it be for your wedding day, corporate dinner or milestone special occasion, choosing Windy Point as the venue for your event equates with a determination to treat your guests to the very best. 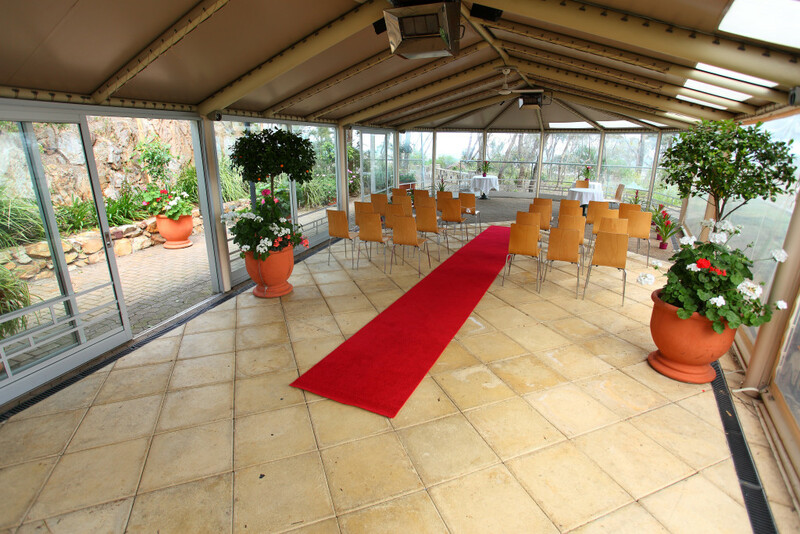 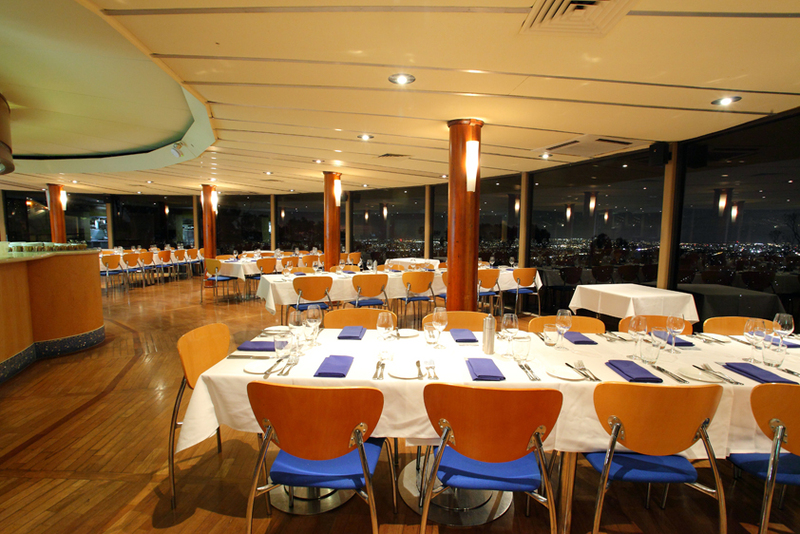 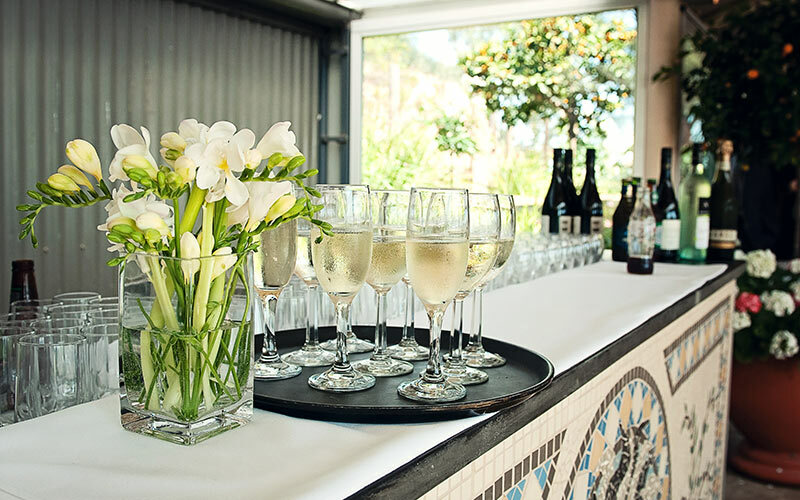 The Restaurant, Cafe and Pavilion are available as individual areas or with a booking in either the Restaurant or Cafe, the Pavilion can be used to provide a dedicated area for your ceremony or pre-dinner drinks. 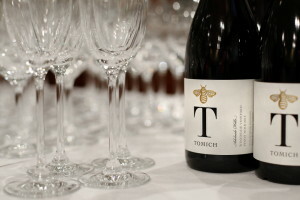 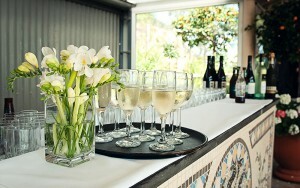 Alternatively a cocktail event for 25 to 200 people can be the perfect way to celebrate. 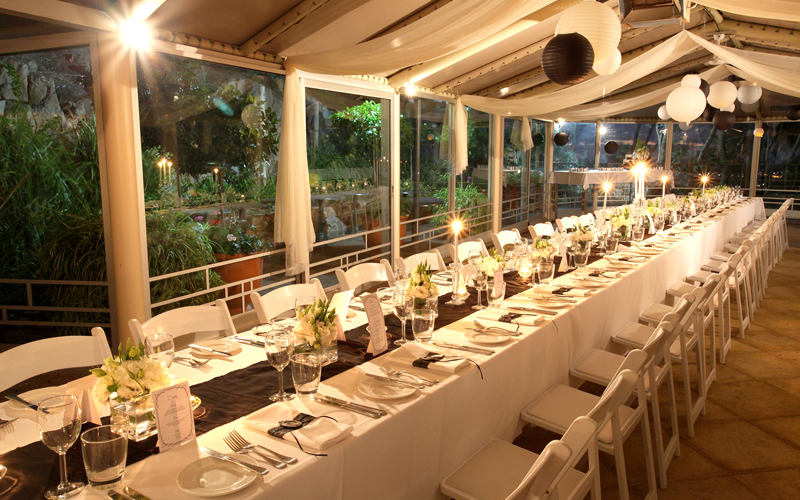 Detailed information can be downloaded below. For pricing please contact us with some details about your plans. 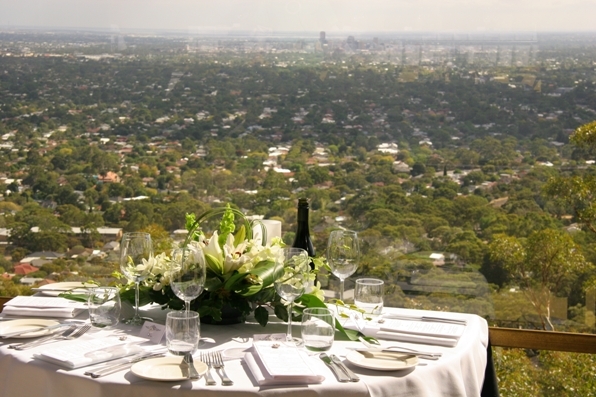 Minimum food and beverage charges apply for Exclusive bookings. 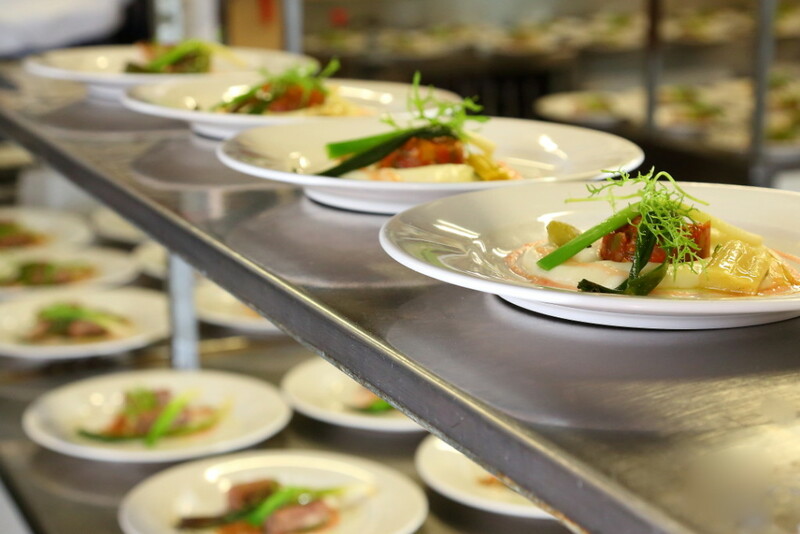 All food choices are examples only. 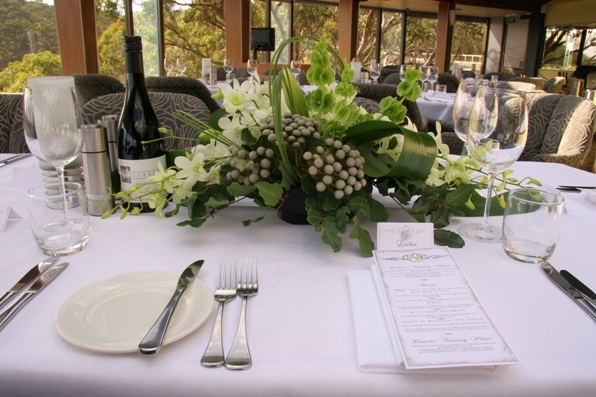 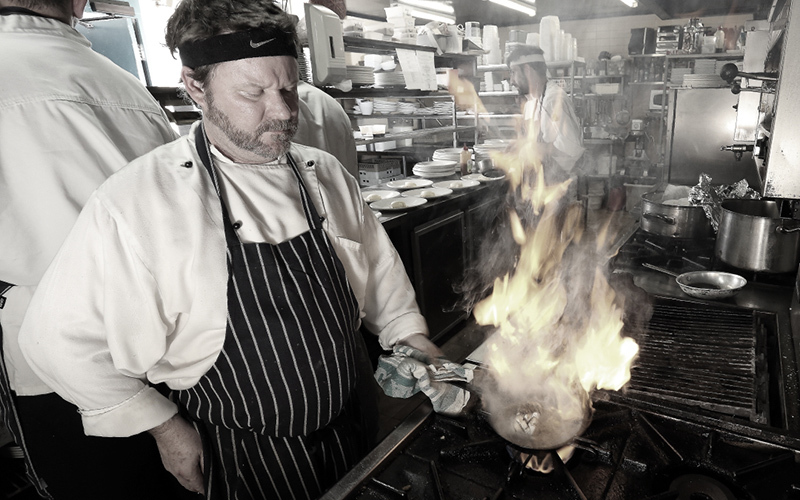 Our chef, Justin Miles, will design a menu with the best seasonal produce available at the time of your event. dips & breads platter, a selection of 4 cold & 5 hot items & noodle box. 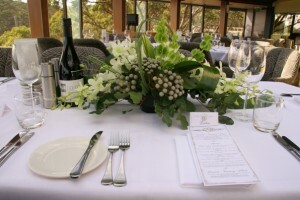 Additional items are available from $5.5 per item per person. 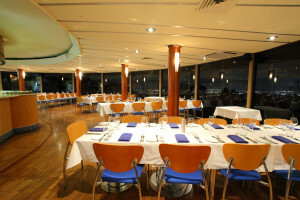 service period may be extended.